Man has always dreamed of the ability to see into the future. To see what tomorrow has in store, to bring clarity into the great uncertainty of life. So far, the success of such efforts has been rather limited. Yet the initiative Next Visionaries by BMW i and TED has without a doubt come very close to this dream – at least, in regards to the future of mobility. Dreamers, thinkers and visionaries were called upon to take part in the innovative contest and submit their ideas for the traffic of tomorrow. 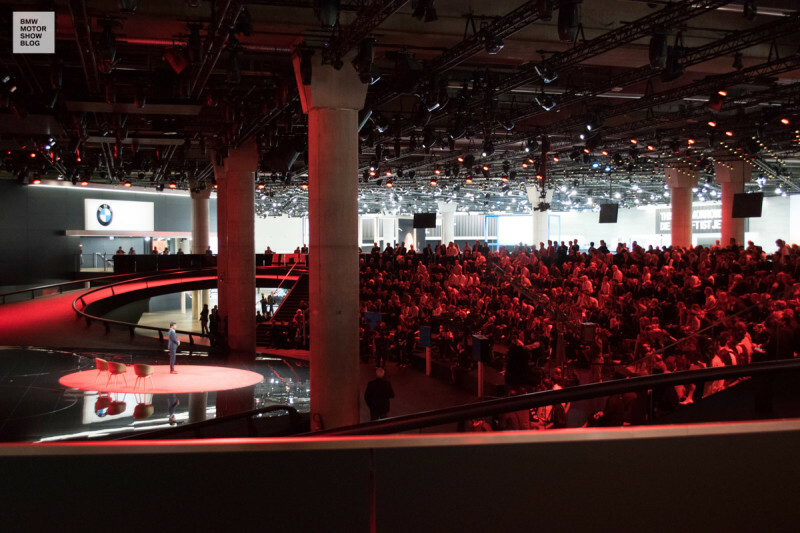 The jury members scrutinized over 180 applications and finally the six best and most creative contributions were invited to the grand finale in Frankfurt am Main on BMW’s exhibition grounds. These were the six final visions which have been presented during the event. 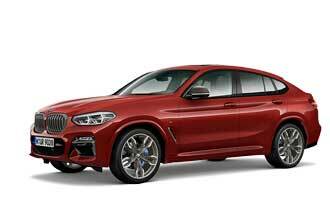 Five hundred guests gathered on Sunday evening at primetime to listen to the six nominee’s speeches given on the Vision Loop, the multimedial platform stage in the heart of BMW’s brand world at the IAA 2017. 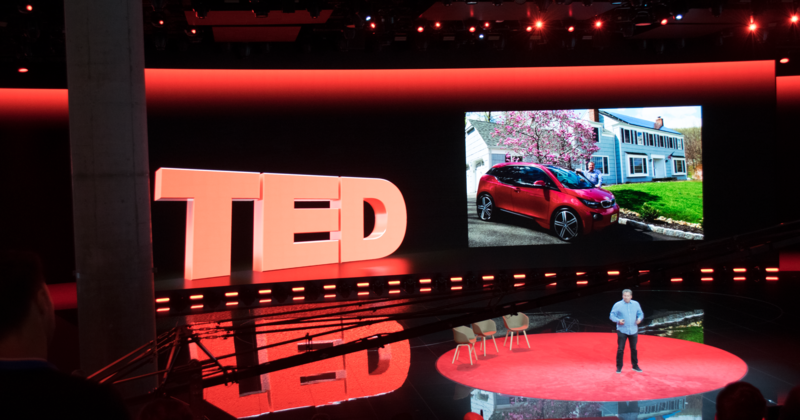 Centered around the omnipresent topic of electric mobility, the finalists portrayed clear, coherent and in part nearly alarming images of an all-out inter-connected reality. “We must imagine that we are planning the outline for an entire species”, says Jeremiah Owyang and envisions fully autonomous electric cars, that generate money on their own by way of transportation tasks, cars that recharge themselves, repair themselves and ultimately can buy their own autonomous vehicles. The audience listens attentively, many chose recording the presentation. The finalists each designed their individual proposal with a solid background and quite an eye for detail. Whether it be Tom Moloughney, whose excitement over driving joy and the uses of e-mobility conveys contagious enthusiasm or Ira Munn from New Zeeland, who envisions the car of the future as a three wheeler with a strong chassis out of recycled plastic. 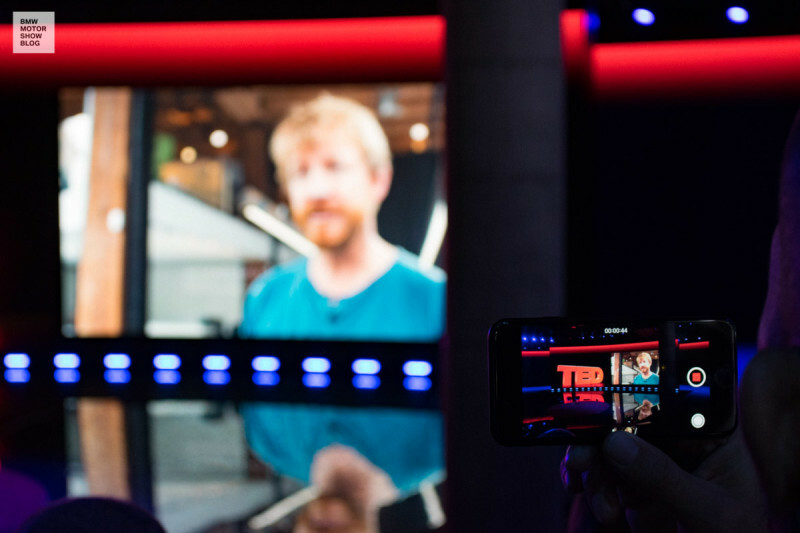 Here is a detailed overview of the six visions of the future from each of the contestants. 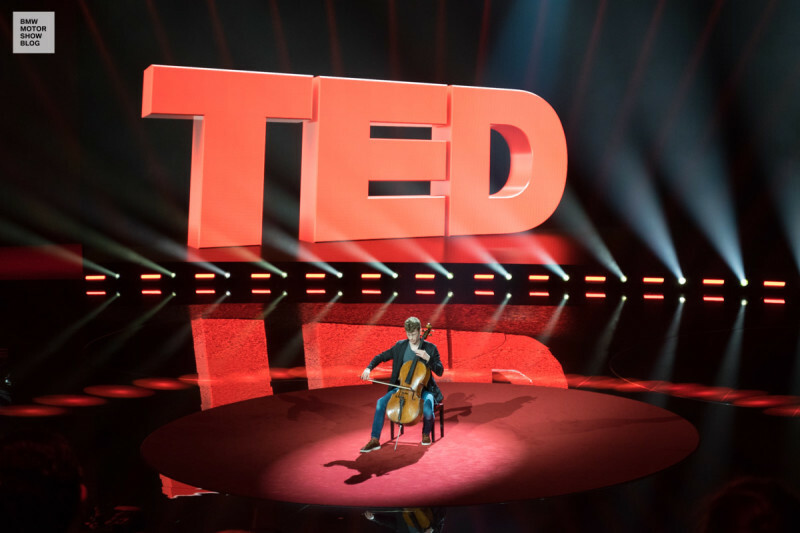 After lively discussions on stage and remarkable performances, such as the appearance of star cellist Joshua Roman or the live-interview with actor and environmental activist Adrian Grenier it came time to announce the winner. 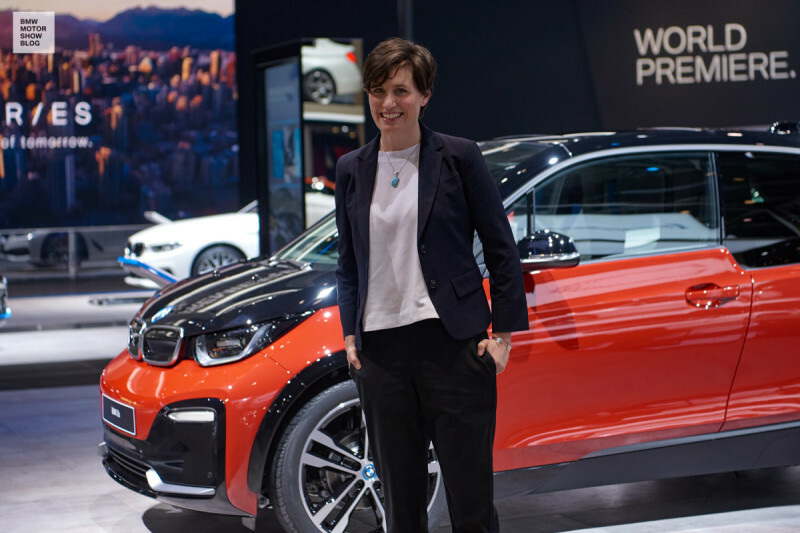 BMW’s member of the board Dr. Nicolas Peter and TED’s head of European operations Bruno Giussani pronounced shared-mobility expert Sandra Phillips as the winner of the Next Visionaries Award. “I see a future where shared, electrified vehicle networks create safe mobility for everyone, no matter their income, location or gender”, such is the vision of the delighted winner. 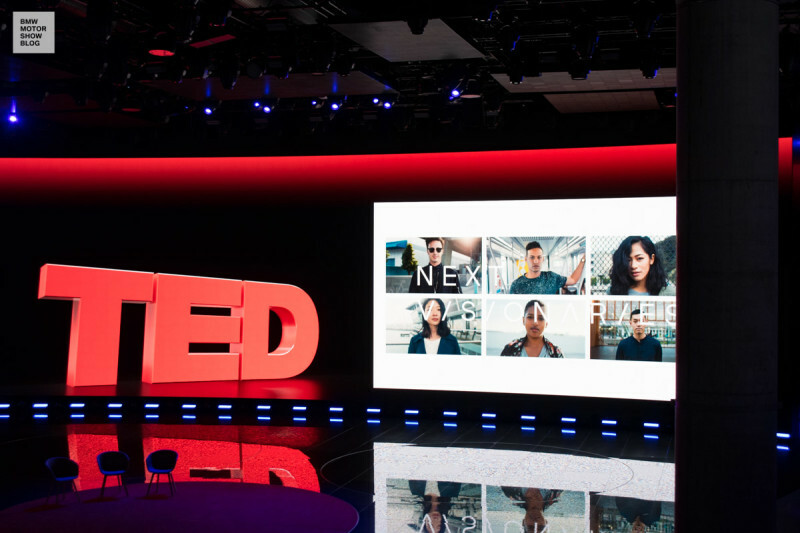 The founder of the mobility design agency ‘movmi’ ‘s path now leads to New York, where she will be able to present her mobility concept in-depth to the international public as an orator in the TED-Theater come the middle of November. Next Visionaries winner Sandra Phillips in front of the all-new BMW i3s.